Notice of new car purchased-No. 3433.-Buick car. 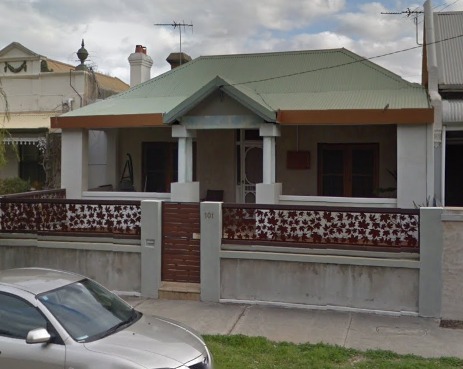 Alexander Solomon, 101 Glendower-st, Perth-listed on 29 July 1923.